In yoga being a goddess is about focusing on your own feminine energy. 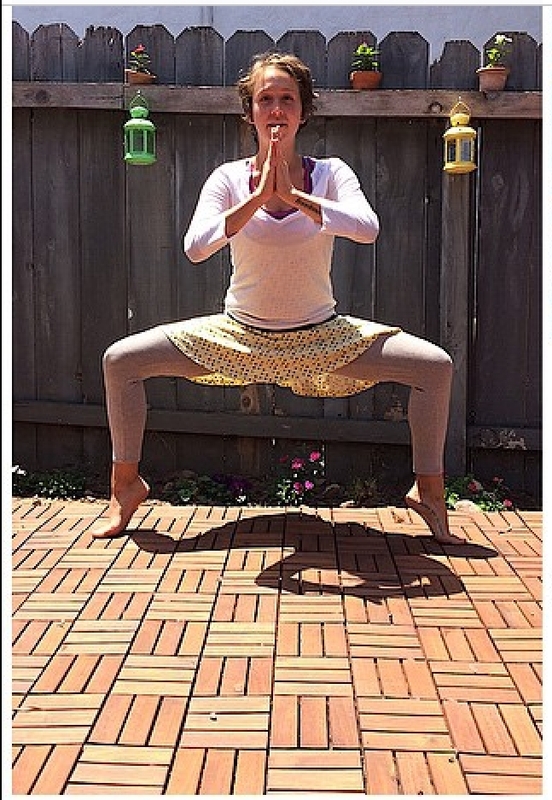 Goddess Pose or Utkatakoasana is associated with your Sacral Chakra. 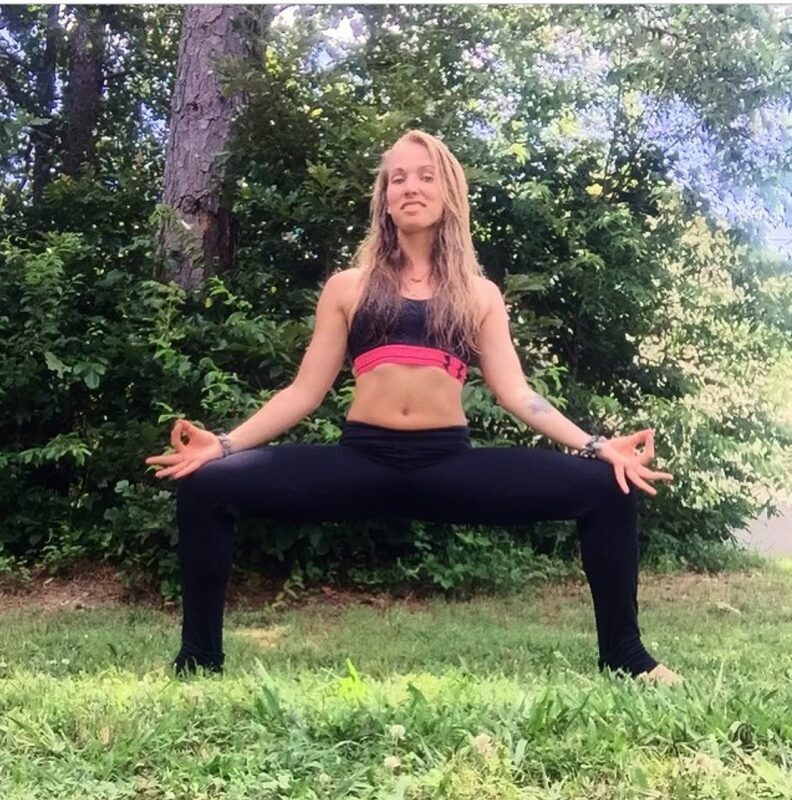 Here we learn from Brit Labonte, Alek Parkinson, and Christi Silbaugh on how to achieve Goddess pose and balance your Sacral Chakra. The phrase associated with the Sacral Chakra is “I Feel”, which is perfect since this chakra is a the emotional seat in the body. When this chakra is out of balance it can make you feel emotionally numb or extremely over-sensitive, indifferent or insensitive. So consider how you feel. Are you tired? Are you emotionally drained? Are the challenges of life weighing you down? Or are you feeling good? Content? When was the last time you paused and checked in on how you feel? Are you completely honest with yourself about how you feel? Sacral Chakra or Svadhisthana is about the cycle of Mudhra-Dhyana-Mudhra – meditation,comtemplation,absorption. It represents the natural relationship between emptiness and form, and is considered one of the purest expressions of our original nature. Today we challenge you to make this the day that you take a few minutes to check in on your feelings, either negative or positive. 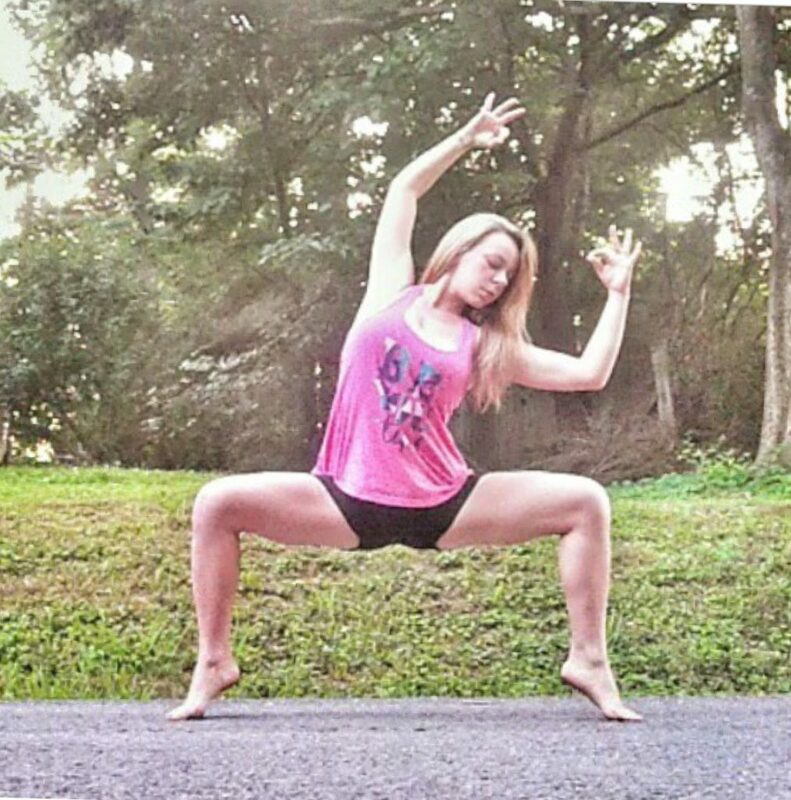 Explore your feelings through Goddess pose. 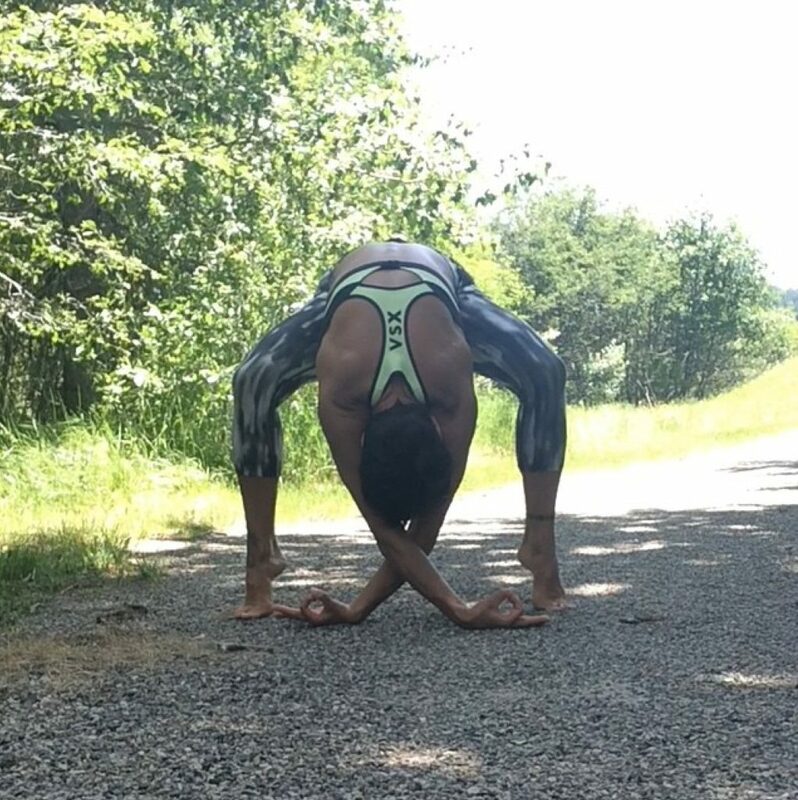 This is a pose associated with the feminine nature of the body, but most importantly it is a pose that makes you feel strong. It helps you find the God or Goddess that is inside yourself. The one that helps you get through difficult emotional times, and shows you the internal strength you have, all while feeling that beautiful burn. 1) Place left hand in lap palm up. 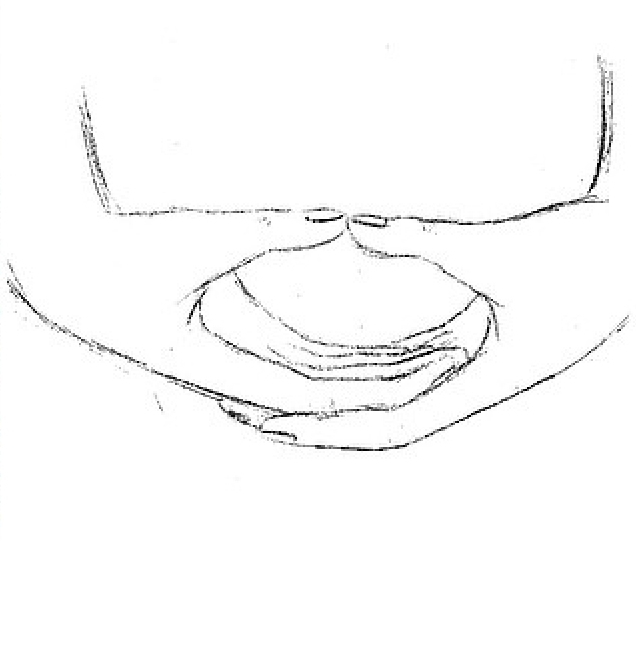 2) Rest the back of the right hand into the palm of the left. 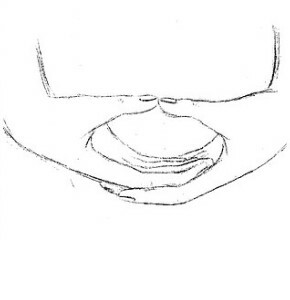 3) Lightly touch the tips of the thumbs together in the shape of a hollow sphere. 4) Keep pressure between thumbs gentle like holding a piece of paper. This facilitates natural diaphragmatic breathing, aids digestion, and absorption of nutrients, and helps the seeker embody their Original Nature by releasing striving and attachment. The gesture gives tangible expression to what can’t be explained by words. 6) Bend you knees wide and deeply until your hips reach the height of your knees. Raise up on the balls of your feet. 7) Raise your arms to shoulder height and bend your elbows with fingers pointing towards the sky. – Fold hands in prayer pose in front of you. 8) Keep your abs engaged and breathe. Feel that Goddess in you! Follow along daily for instructions on a different pose each day that relates to a specific chakra, and get to know your own energy. searching for chakras. Thank you.